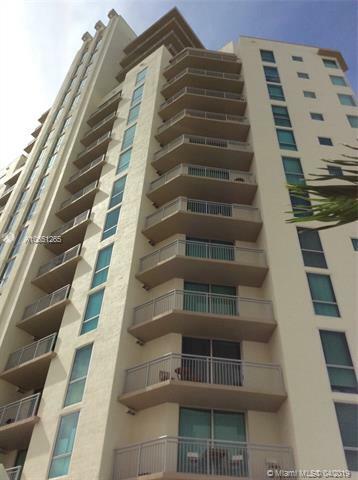 Stunning Penthouse corner unit. 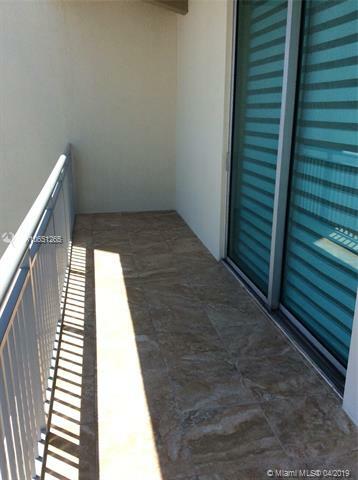 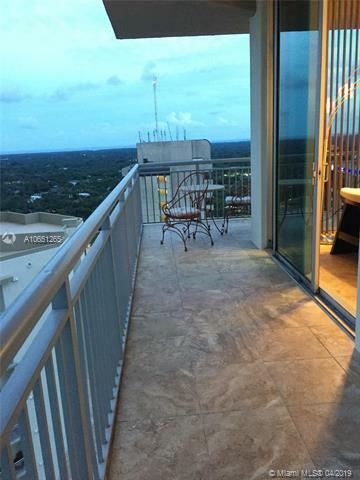 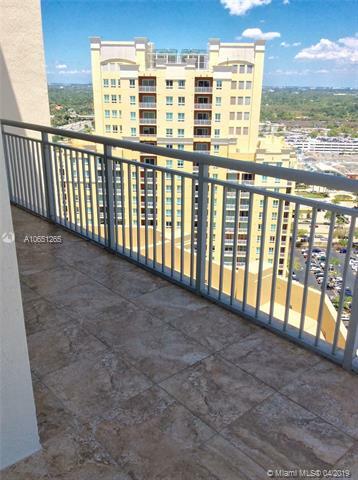 Spacious wrap around balcony with views of the water & amazing Miami skyline. 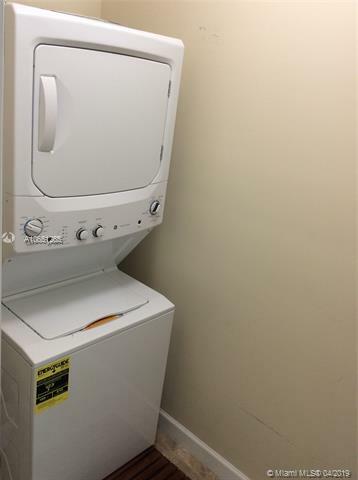 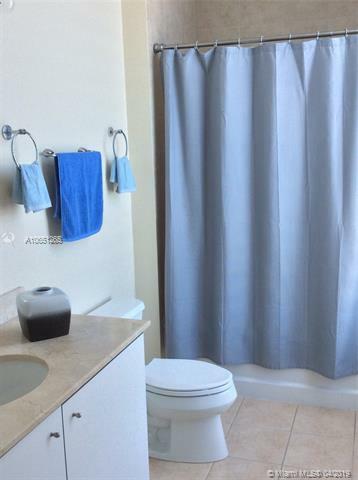 Beautifully updated kitchen with pantry, split plan layout, laundry room, storage, tiled floors throughout. 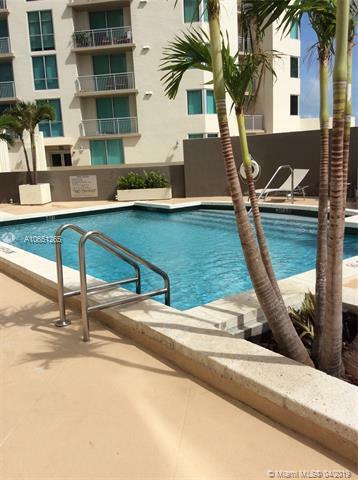 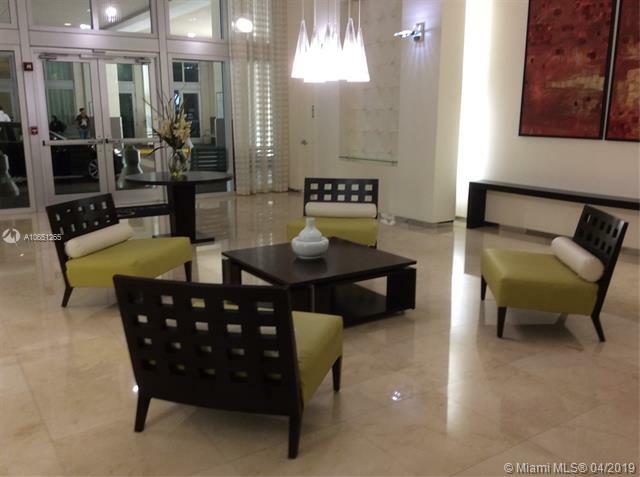 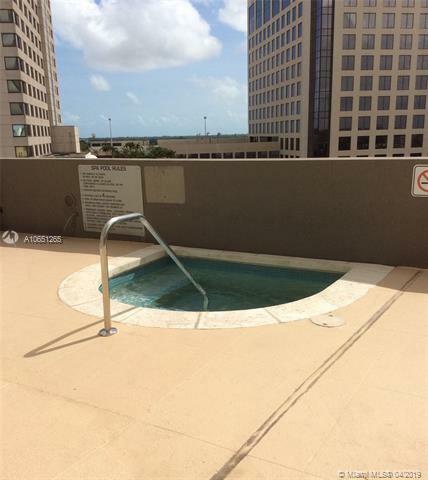 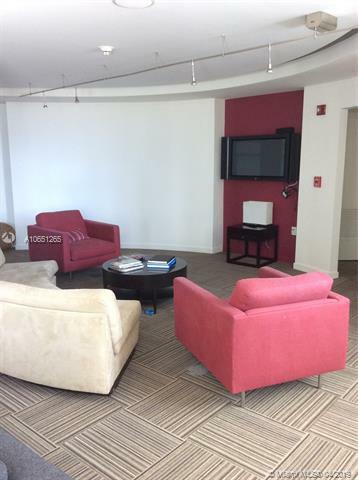 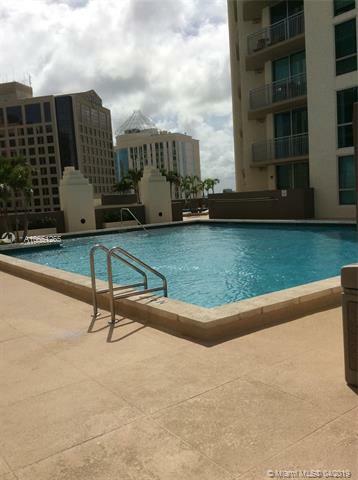 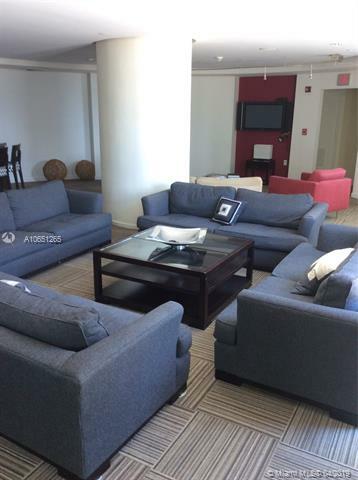 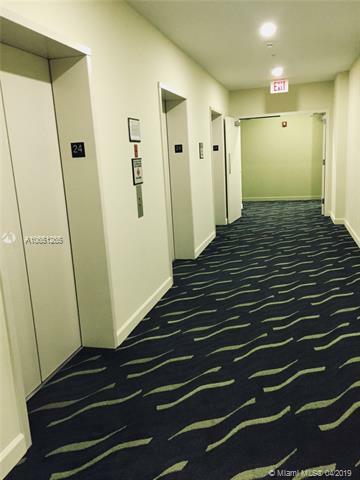 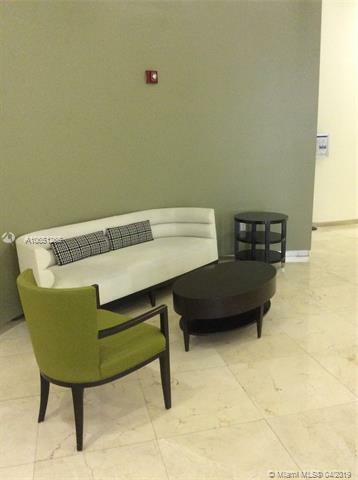 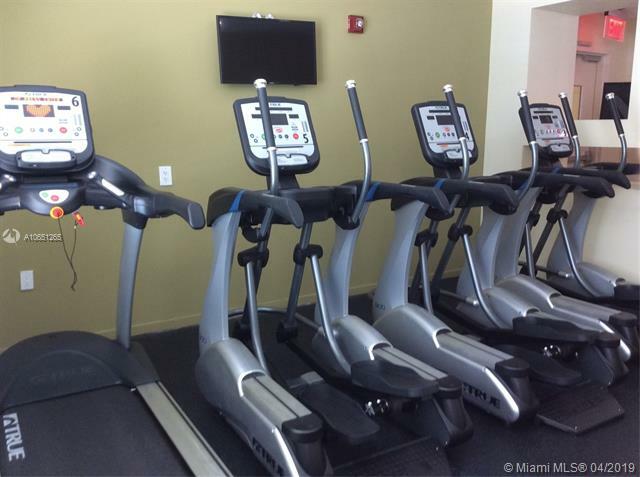 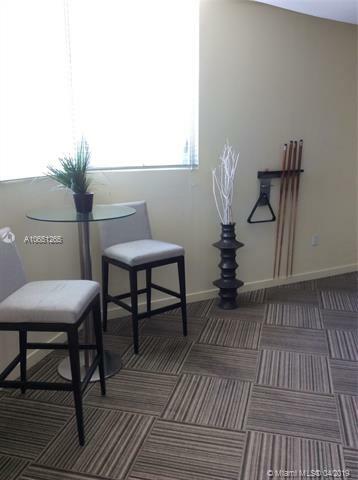 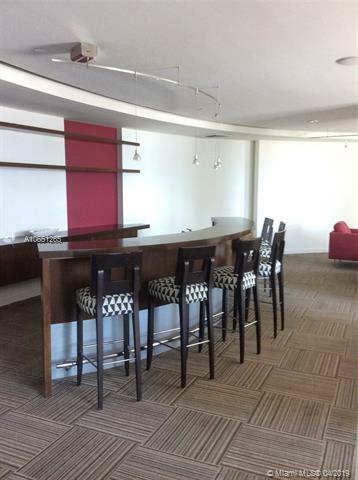 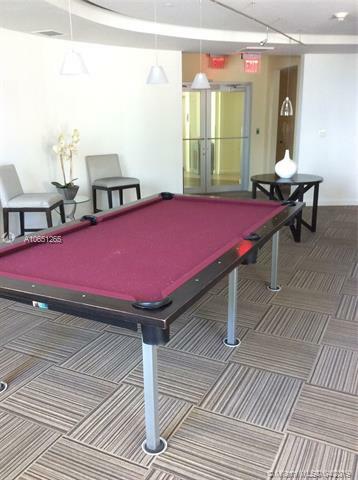 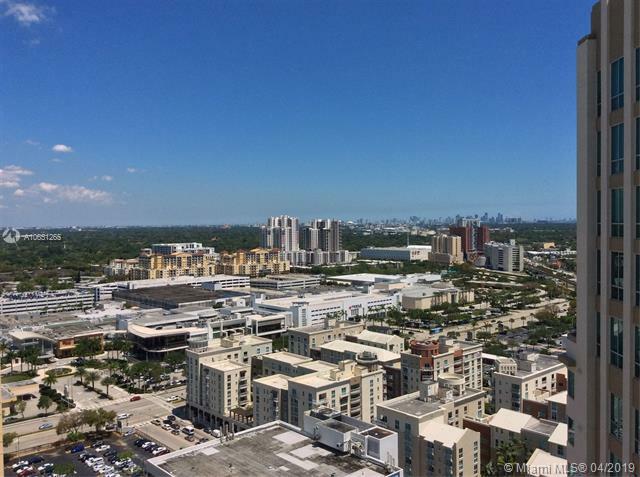 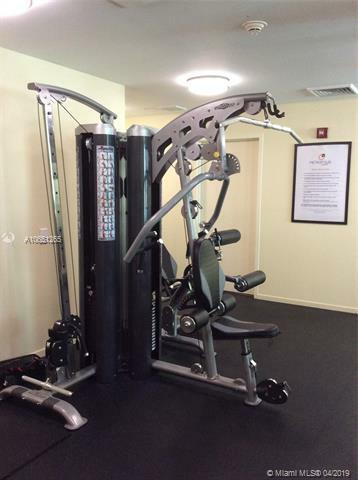 Full amenity building in the heart of Downtown Dadeland with pool, jacuzzi, exercise room, valet and 24 hour concierge. 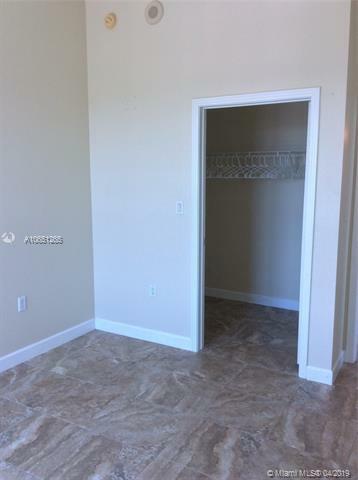 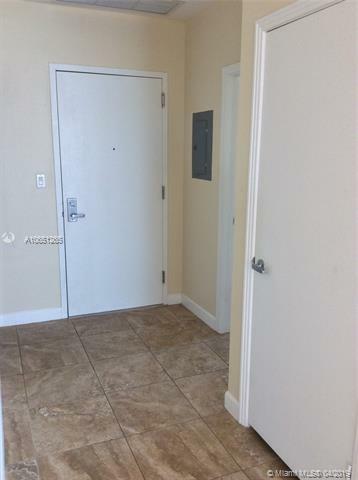 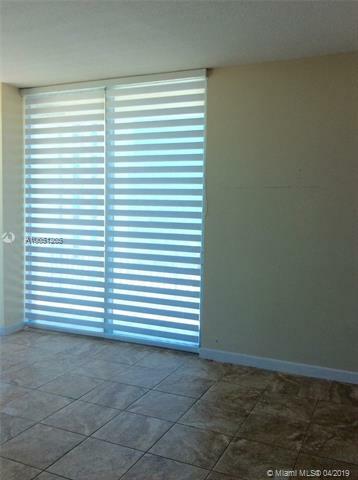 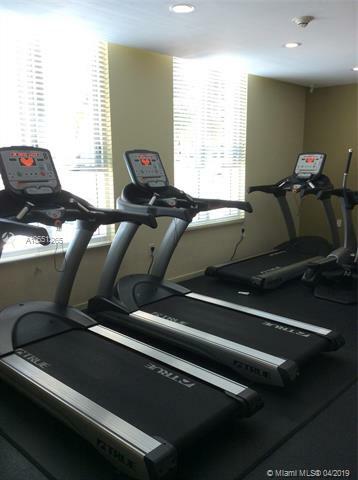 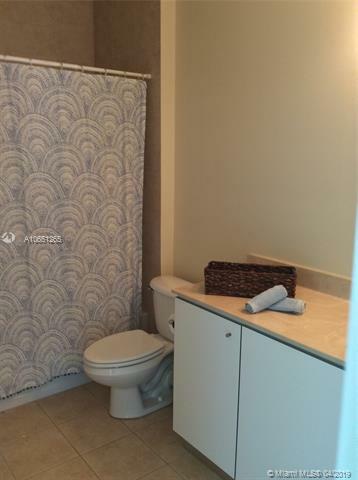 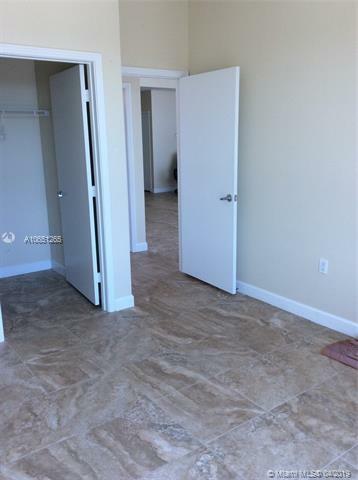 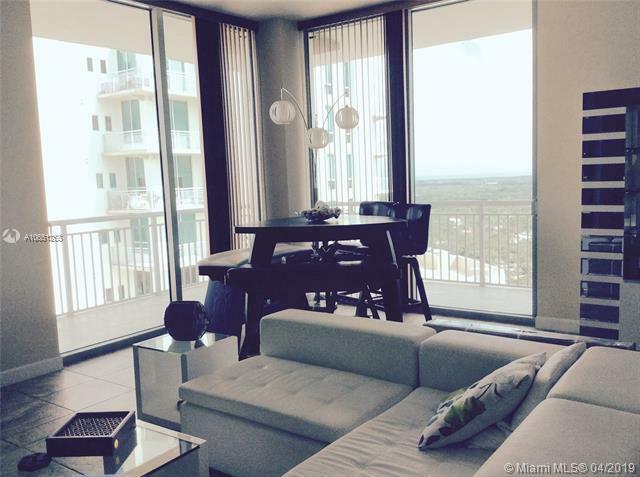 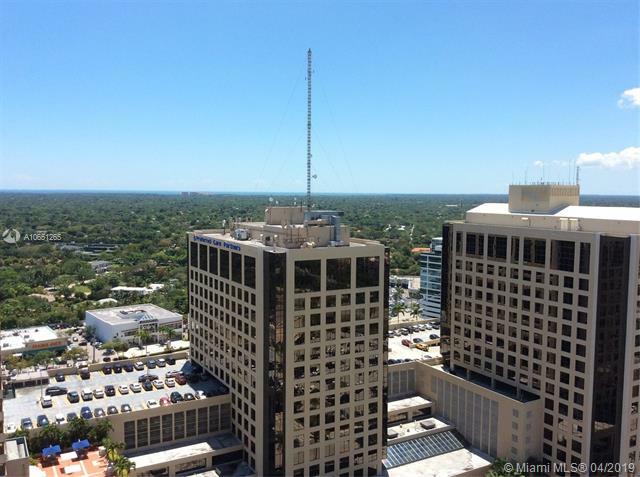 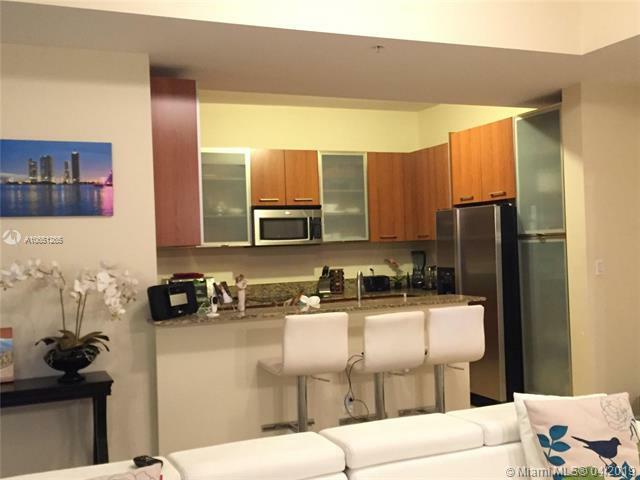 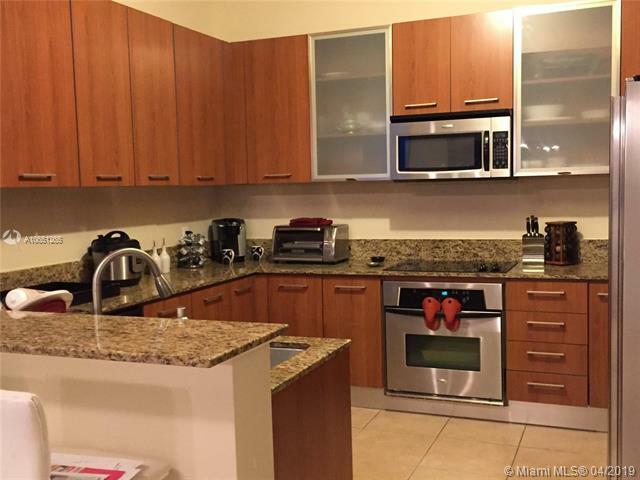 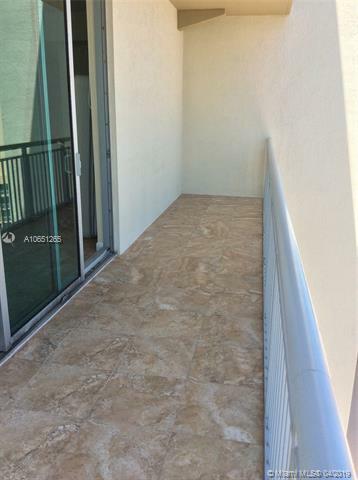 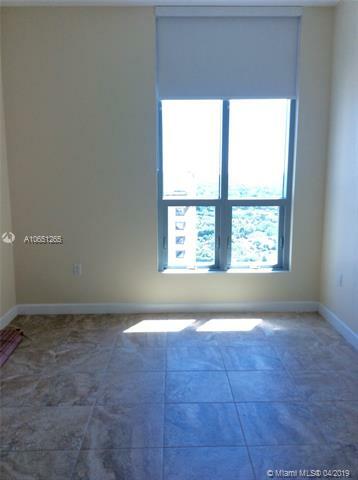 Centrally located to Highways, Metrorail, Publix, Dadeland mall, many restaurants. 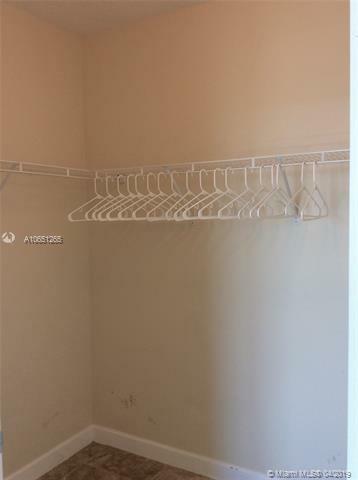 Call me today to schedule appointment.